“Staging the Beijing Olympics: Intersecting Human Rights & Economic Development Narratives.” With Wendy Hesford. 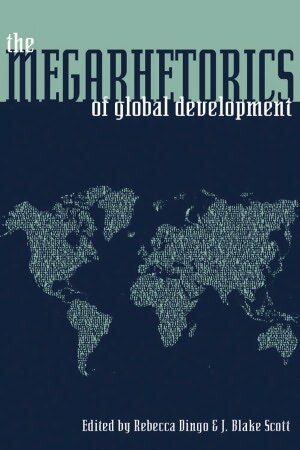 The Megarhetorics of Global Development. Ed. Rebecca Dingo and Blake Scott. Pittsburgh: University of Pittsburgh Press, Autumn 2011. Print. “Language and Limitations: Toward a New Praxis of Public Intellectualism.” With Kathryn B. Comer. 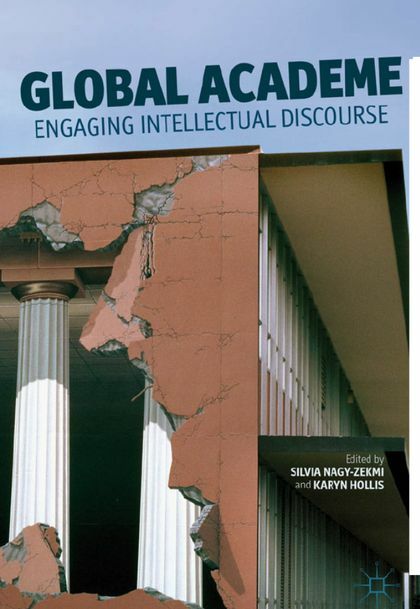 Global Academe: The Location of Public Intellectual Discourse. Ed. Karyn Hollis and Silvia Nagy-Zekmi. 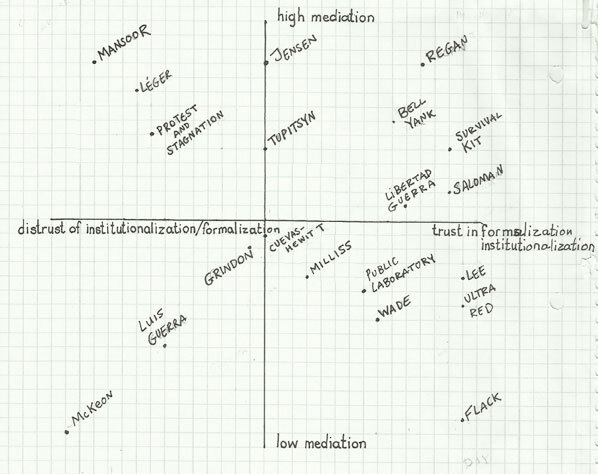 New York City: Palgrave MacMillan Press, Autumn 2011. Print.